Today, at the Military Medical Academy it has been officially opened Cardiac Electrophysiology Room operating as a part of the MMA Clinic for Cardiology. Patients at the Military Medical Academy will now have opportunity to receive complete cardiology diagnostics and carry out a procedure currently performing only in the most advanced medical centers. 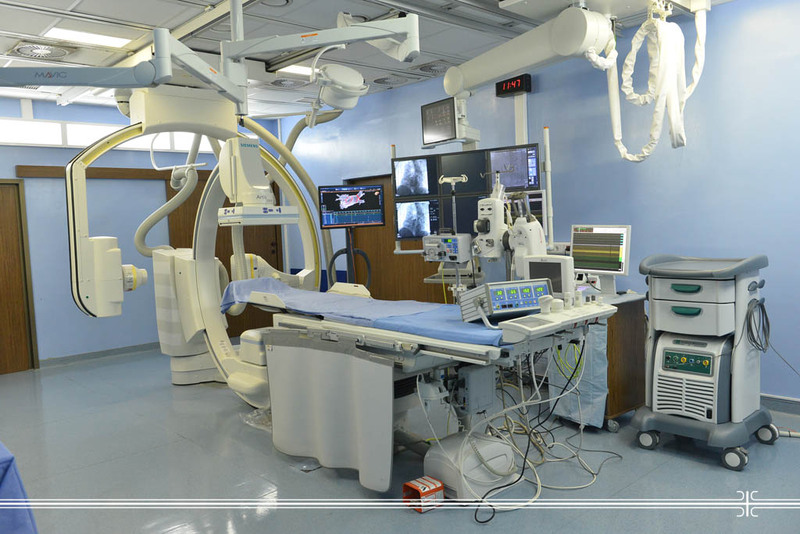 Military Medical Academy is now the third regional hospital which boasts the Cardiac Electrophysiology Room and unique military hospital of this type. According to the MMA Head Brigadier General Prof. Dr. Marijan Novakovic this is the important day for our institution due that with Room opening, it starts the official use of this procedure, considered as a top of cardiology diagnostics and therapeutic practice. -This is especially important knowing that, unfortunately, year after year, our country marks the increase of cardiac disorders, without regard to age, pointed out General Novakovic. He also added that both military and civilian patients would have the possibility to access top medicine, because MMA would share responsibility in treating patients with arrhythmia with Clinical Center of Serbia and Institute for Cardiovascular Diseases “Dedinje” thus to reduce the existing waiting lists. In course of today’s ceremony, General Novakovic delivered the plaquettes and letters of thanks for the merits of launching Cardiac Electrophysiology Room. Professor Dr. Carlo Pappone, the greatest world expert, was awarded a special recognition. He was the guest of today solemn occasion and professional meeting which succeeded the opening ceremony. Plaquette was also handed to the Director of Clinical Center of Serbia Professor Dr. Miljko Ristic whilst Director of the CCS Clinic for Cardiology Asst. Prof. Dr. Arsen Ristic and Assist. Dr. Nebojsa Mujovic from the CCS Electrophysiology Department received the letters of thanks for provided support, trust and collaboration.